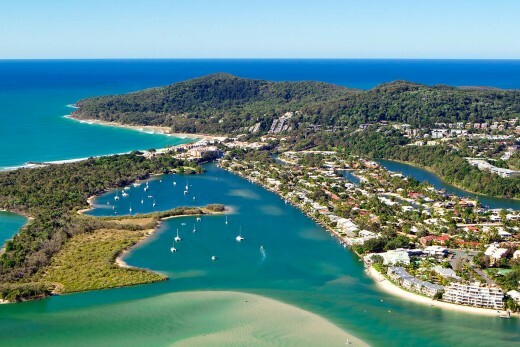 Hiring professional Melbourne to Sunshine Coast removalists for a move that covers almost 1,900 km is a smart decision. Local transfers are difficult, but some people manage it with some research and effort. Interstate transfers are another playing field riddled with complications. At Fast Removalists, we have tackled such jobs several times, so our crew understands this process well. If you want a reliable, efficient expert, give us a call today! Disassemble all objects that can’t be transported in one piece like beds, dining tables, entertainment units, wardrobes, etc. Dismantling them makes packing and transportation easier. 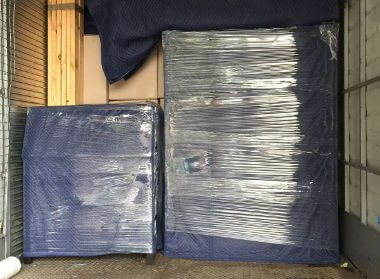 Wrap individual components as well as small furniture like bar stools, bedside tables, small chairs, or footstools in multiple layers of packing material. This ensures the polished finishes aren’t harmed in any way. Load using trolleys, ramps, ropes, and other such tools. These make a removal safer, reducing the risk of damage. Small furniture pieces are then unwrapped before being arranged based on client recommendations. 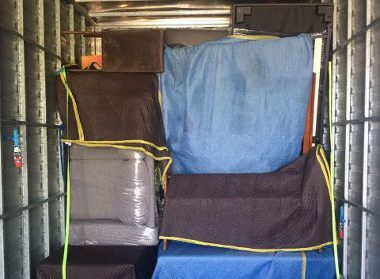 Meticulous packing along with careful loading techniques by professional Melbourne to Sunshine Coast removals ensure your possessions arrive at the destination safely. Homeowners and business owners have different priorities. We take that into consideration during the planning process, creating customised strategies. This ensures all client requirements are fulfilled. Business moves – Business relocations involve expensive equipment, inventory, sophisticated but delicate IT systems, machinery, and a tight deadline. Most clients want the job completed in a short time, which can be difficult to manage for inexperienced cheap interstate removal companies. We have worked in this industry for a long time, often carrying out complicated business moves. An expert crew handles every task like packing, driving, and logistics while making sure the process doesn’t take a lot of time. Our goal is to always complete commercial moves within 24-48 hours. Home moves – Residential moves are turbulent times, especially for a homeowner. 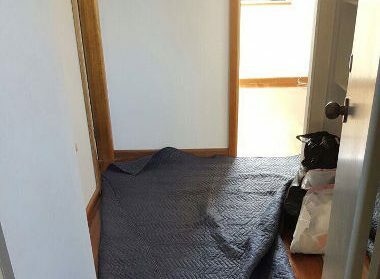 Clients must deal with many responsibilities, so we lighten this load by providing the best Melbourne to Sunshine Coast removalists It is a full-scale service, though clients can opt out of packing/unpacking so they can save some money and choose a partial removal instead. An experienced crew will handle every task involved, so you can focus on something else. These services are available at different levels based on shipment size. For example, a small apartment move might only require two workers along with a small truck. Customer care experts will provide advice on different plans, providing as much information as you need to make a good decision. Backloading is our most affordable service, letting clients transport small shipment over long distances at a low cost. Instead of booking an entire truck, clients reserve the required space while sharing moving truck costs with other clients using it. As a professional interstate removalist company, we also provide detailed quotes on all services. Customer care executives will list all expenses, explaining them carefully. This lets you understand which costs are essential and which can be skipped. Reliable removalists Melbourne to Sunshine Coast – All employees go through a thorough background check before they’re hired. This ensures our team is full of trustworthy individuals who will treat client possessions with respect. Training and education – Training is an important aspect of running a business. We make sure the crew can provide good quality services to clients on all projects. Every member goes through comprehensive training, learning different skills involved in a moving process like packing, loading, logistics, etc. Once they have a good grasp on these, our employees handle real jobs. Accurate tracking by cheap interstate removalists – Clients get anxious regarding interstate states, worried about the state of their shipment. Expert customer care executives provide accurate tracking information, so you know exactly where a shipment is during removal. Insurance for removals Melbourne to Sunshine Coast – There are many safety nets in place to prevent loss or accidental damage, but we take it a step further by providing comprehensive insurance. If there is a problem, repair or replacement costs are covered by this insurance. 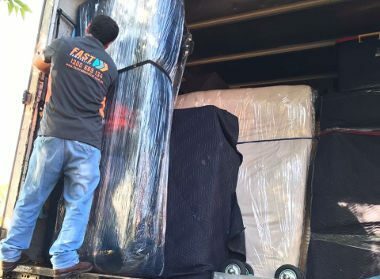 As one of the best Melbourne to Sunshine Coast movers, we have all required licenses, permits, and certifications for working legally in this field. Our crew follows established industry standards, making sure there’s no slip in service quality. Planning a long-distance move? 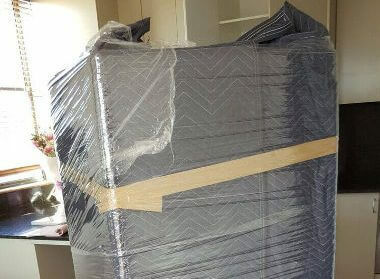 You will need professional Melbourne to Sunshine Coast removalists. 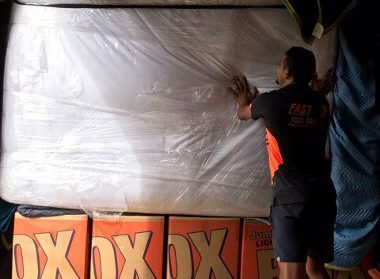 At Fast Removalists, we have experienced and reliable movers so you can trust with personal possessions. If you have any questions regarding our services, call or contact us through our form.